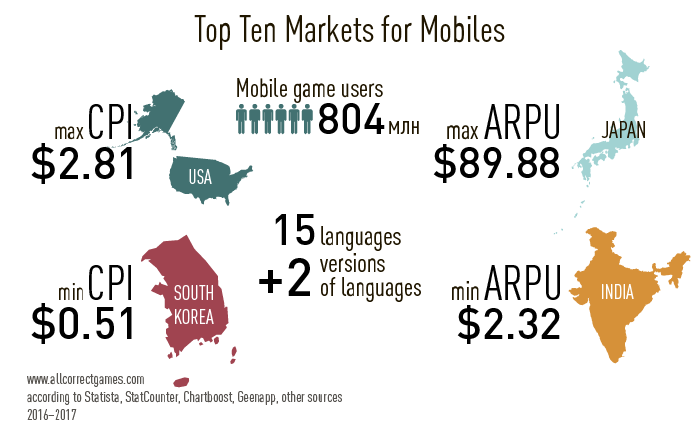 Ten countries generate 50-80% of the mobile games market’s revenue. 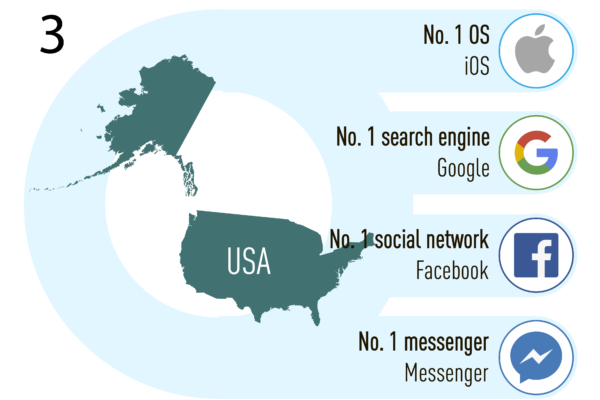 To enter these markets requires localization into 15 languages. In addition, it is necessary to account for differences between American and British English, as well as the fact that there are two forms of written Chinese. 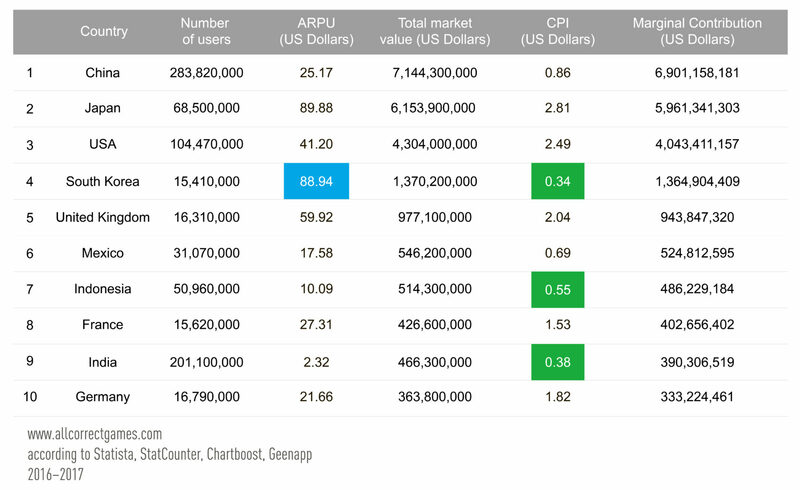 Apple tablets have the top market share in the majority of countries. 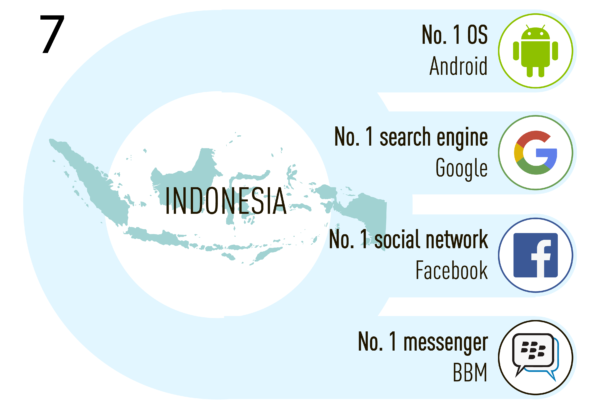 BBM (BlackBerry) is widespread in Indonesia. 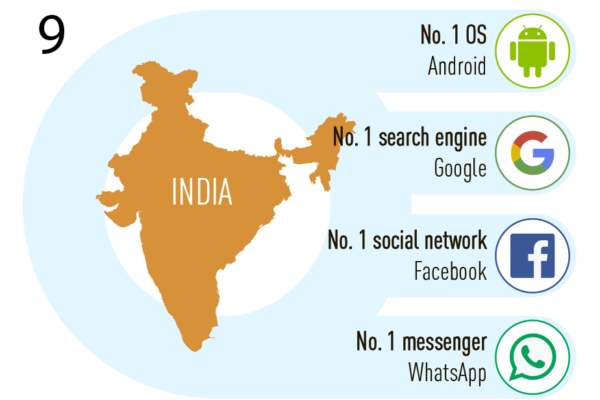 Apps must be translated into 5 languages to properly enter the Indian market. 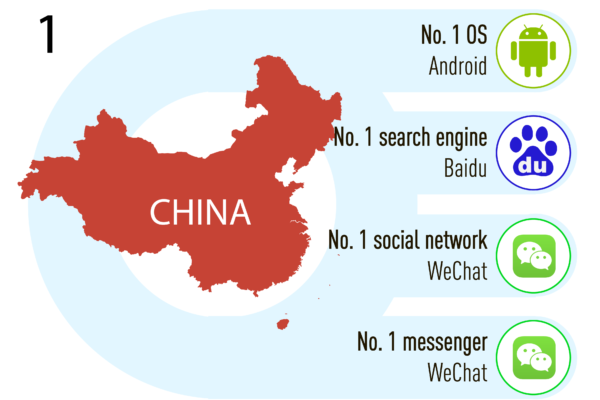 To release an Android game in China, you need to distribute your app to 20—or at least 10—local Android app stores. China, Germany and South Korea have the strictest gaming laws. Indonesia has the largest Muslim population. 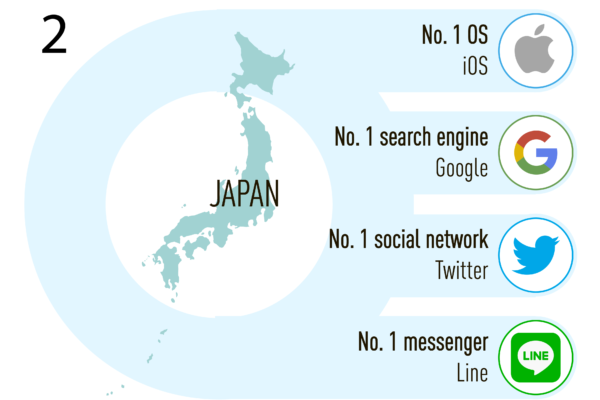 Twitter is the most popular social network in Japan. In South Korea, hacking a game is punishable by a fine of up to $43,000 or up to 5 years in prison. As of 2015, there were 707 languages in Indonesia and 454 in India. The commonly used acronym for the main localization languages is EFIGS + CJK. This stands for English, French, Italian, German, Spanish, Chinese, Japanese, and Korean. 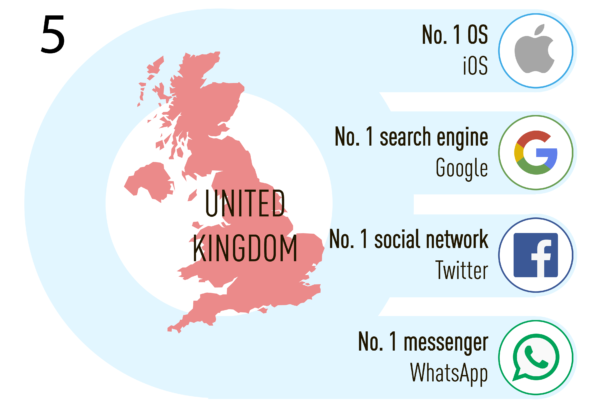 However, it seems as if it is now time to rethink this traditional list. China—Chinese in Simplified and Traditional written form (982 million native speakers). India—English, Hindi (650 million native speakers, official state language), Telugu (over 89.7 million native speakers), Bengali (83 million native speakers in India, 215 million globally), Tamil (over 66 million native speakers, one of the official languages of Sri Lanka and Singapore), Kannada (over 40.3 million native speakers, the language spoken in Bangalore: India’s “Silicon Valley”). Japan—Japanese (127 million native speakers). 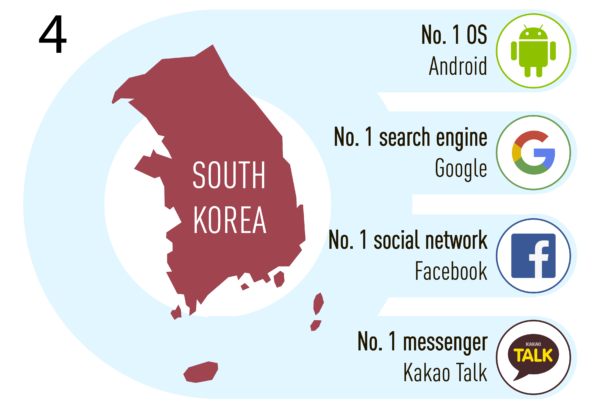 South Korea—Korean (78 million native speakers). 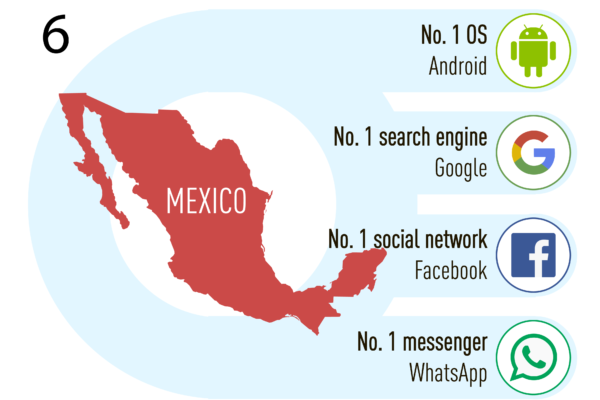 Mexico—Mexican Spanish (125 million native speakers). Indonesia—Indonesian (around 20 million use it in everyday life), Javanese (80-100 million speakers), Sundanese (over 27 million speakers). 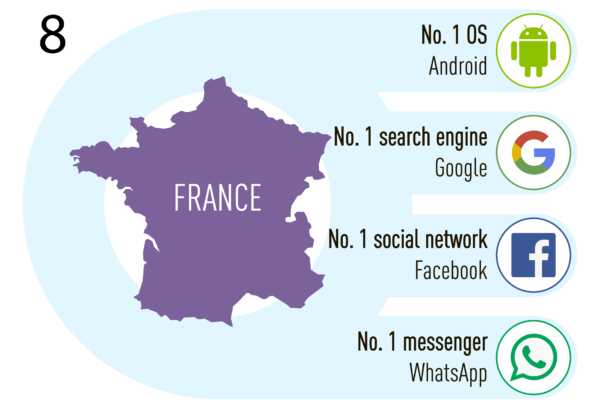 France—French (79 million native speakers). Germany—German (105 million native speakers). Mark Twain wrote that there are “lies, damned lies, and statistics.” We hope that our alternative round-up of the attractiveness of mobile markets will allow mobile games developers to get a better handle on the sector and earn more money.